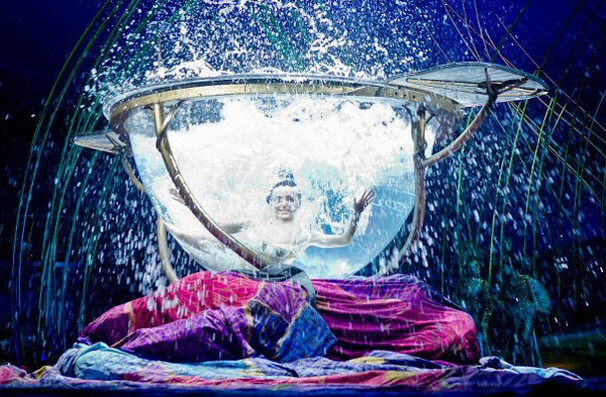 Why See Cirque du Soleil Amaluna? 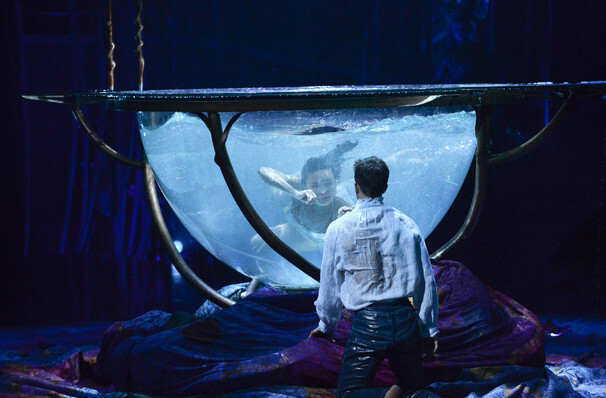 Inspired by Shakespeare's The Tempest and elements of Romeo and Juliet, Cirque du Soleil's Amaluna invites you to a mysterious island ruled by goddesses and guided by the cycles of the moon where the natural elements - particularly water - play a huge role in creating this unforgettable show. Their god-queen, Prospera, is in the middle of directing her daughter Miranda's coming-of-age ceremony in a rite that honours femininity, renewal, rebirth and marks the passing of these insights and values from one generation to the next. In the wake of a storm caused by Prospera, a group of young men seek refuge on the island, triggering an epic, emotional story of love between Prospera's daughter and a brave young suitor called Romeo. As the survivors explore their surroundings they encounter various mythical creatures, including Malaysian firebirds, peacock witches and fearsome Amazonian warrior women. All this is conveyed through a vast range of circus techniques and acts include waterbowls, juggling, aerial silks and Chinese climbing poles. 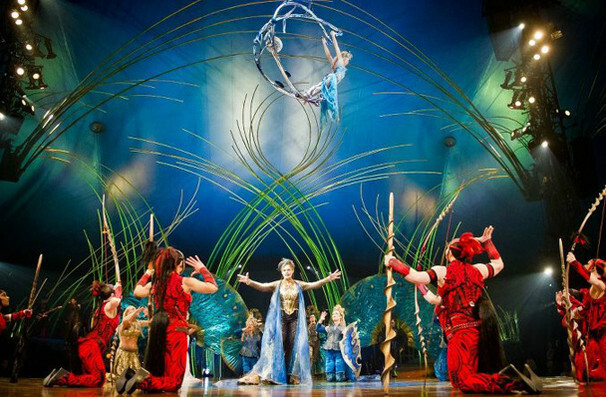 A reliably spectacular show from the masters of spectacular shows, Cirque du Soleil: Amaluna sweeps in action near you soon! 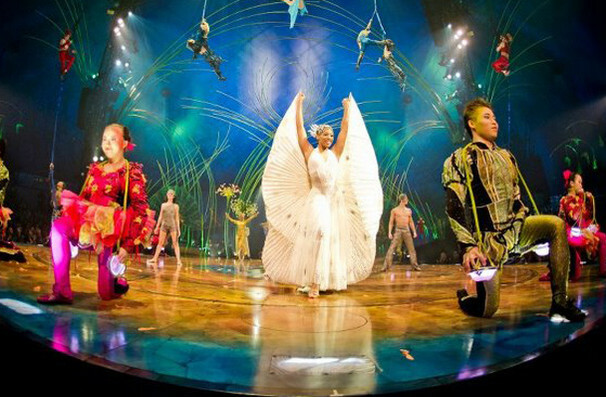 Amaluna is for the whole family. That said, moments of loud noises and darkness used during the show may frighten some children. Sound good to you? 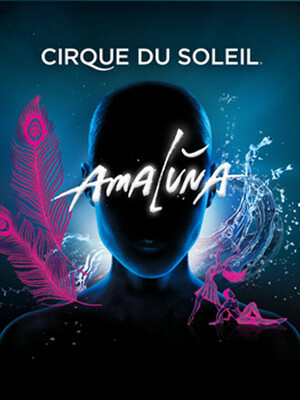 Share this page on social media and let your friends know about Cirque du Soleil Amaluna at Lone Star Park. Please note: The term Lone Star Park and/or Cirque du Soleil Amaluna as well as all associated graphics, logos, and/or other trademarks, tradenames or copyrights are the property of the Lone Star Park and/or Cirque du Soleil Amaluna and are used herein for factual descriptive purposes only. We are in no way associated with or authorized by the Lone Star Park and/or Cirque du Soleil Amaluna and neither that entity nor any of its affiliates have licensed or endorsed us to sell tickets, goods and or services in conjunction with their events.